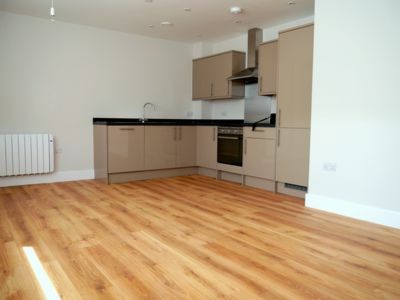 This self-contained 2 bed apartment consists of an open plan living space, fully fitted modern kitchen, contemporary bathroom and two good size bedrooms with en-suite to master bedroom. 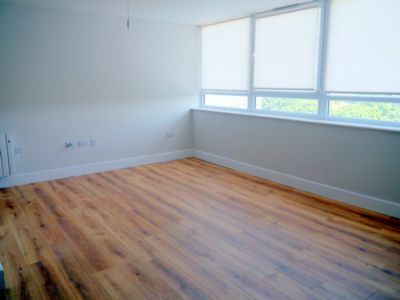 This apartment has matt-emulsion to all internal walls with luxury laminated flooring to hall and living areas and carpet to bedroom. Entrance via video-entrance phone system. 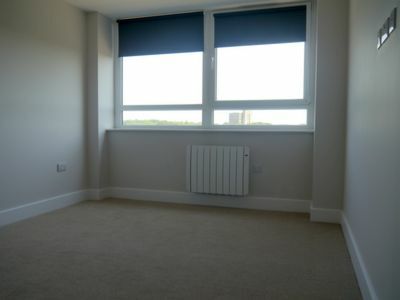 Rental price includes allocated parking space. 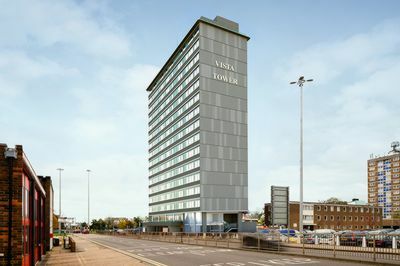 The flat is set in a central location to Stevenage town centre, and within easy walking distance of the train station - offering a direct link to London Kings Cross.